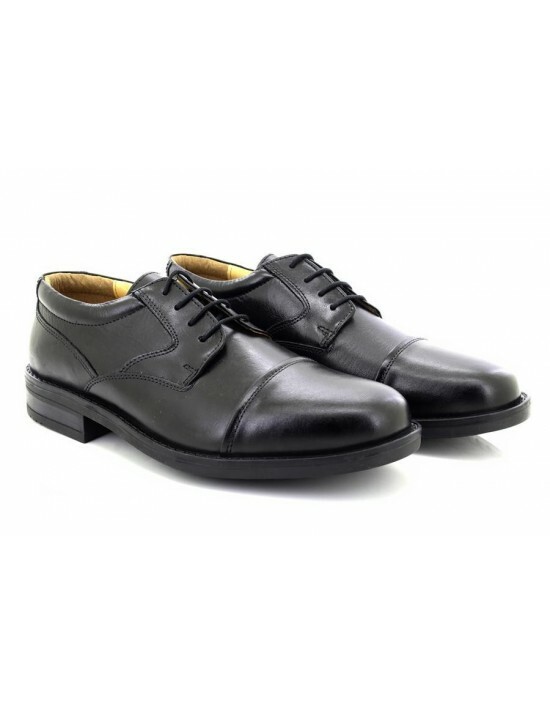 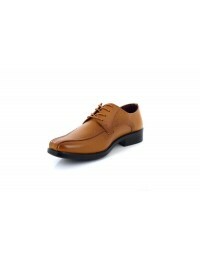 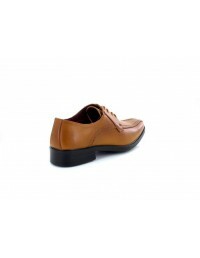 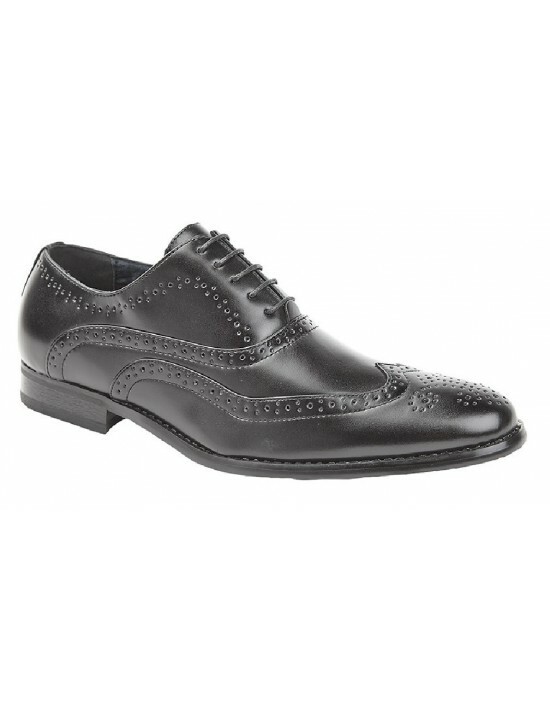 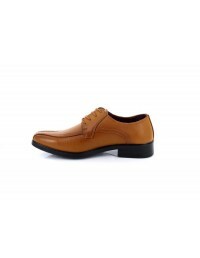 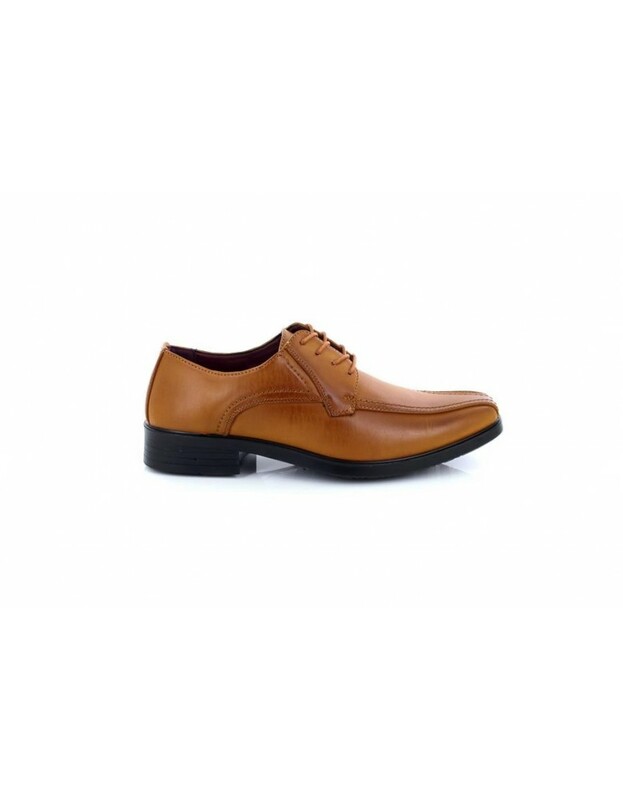 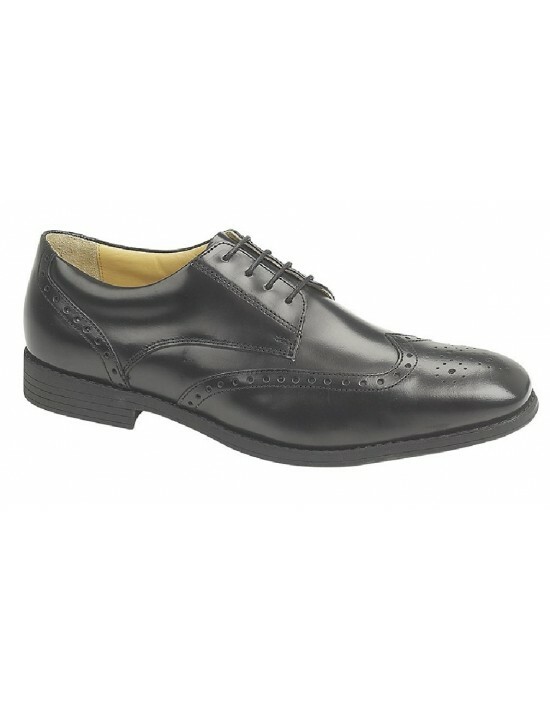 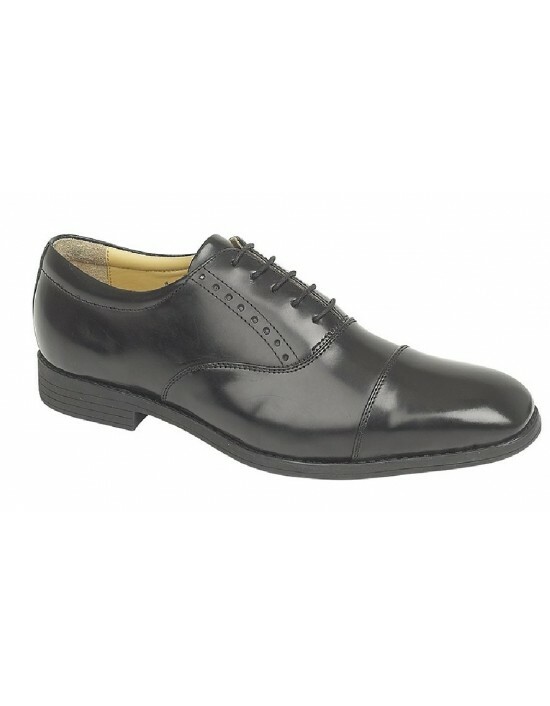 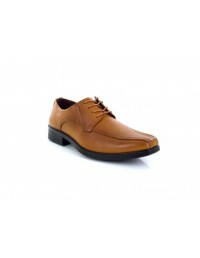 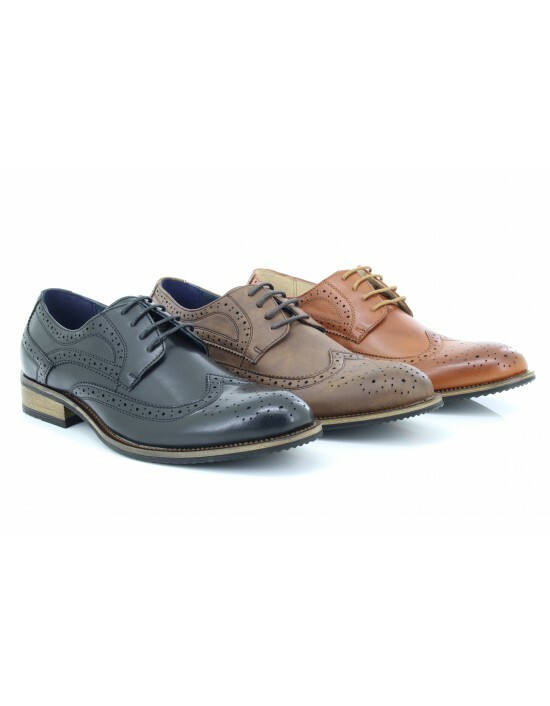 Make a style statement with theseMens Shoe Avenue CALLUM Tan Leather Lace Up Shoes. 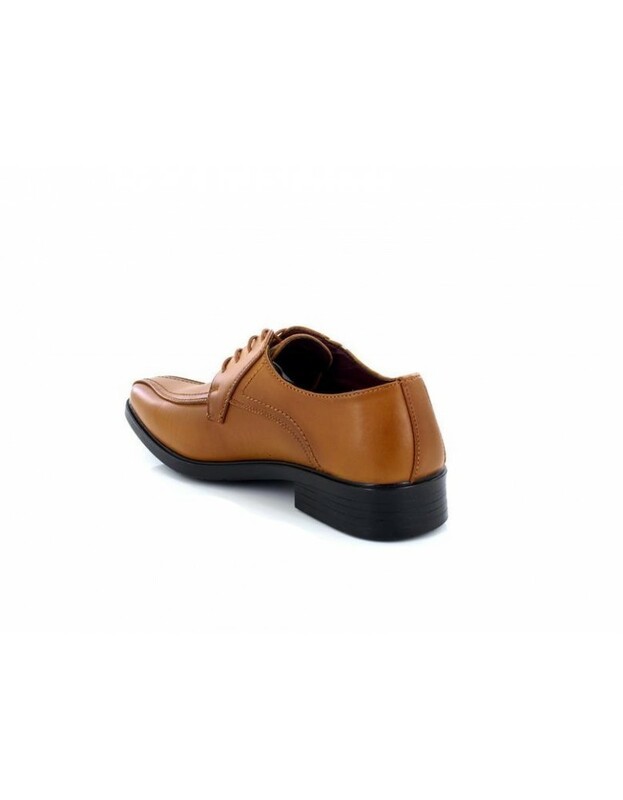 Comfortable, soft and smart. 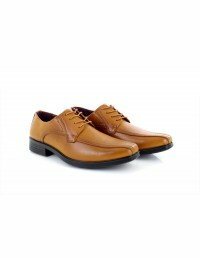 Free UK Delivery!